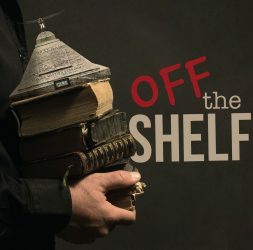 In this episode of Off The Shelf, Rod talks to Abdu Murray, North American Director with Ravi Zacharias International Ministries and the author of two books, including his latest, Grand Central Question: Answering the Critical Concerns of the Major Worldviews. For most of his life, Abdu was a proud Muslim who studied the Qur’an and Islam. 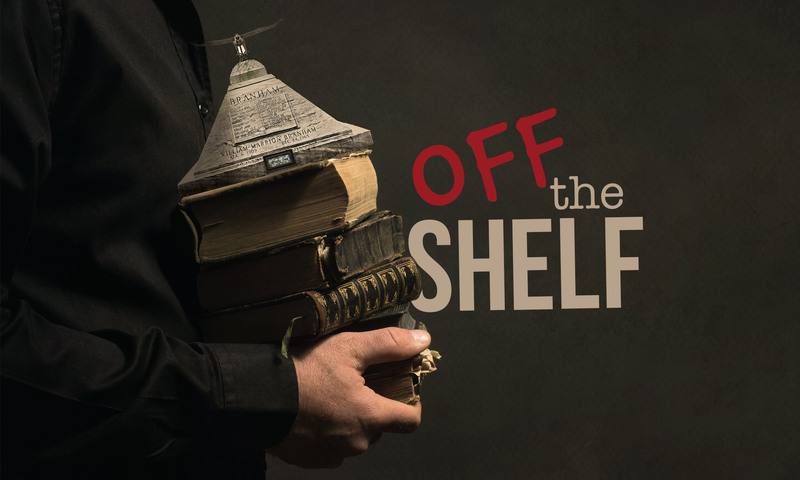 After a nine-year investigation into the historical, philosophical, and scientific underpinnings of the major world religions and views, Abdu discovered that the historic Christian faith can answer the questions of the mind and the longings of the heart.